Eater Denver Editor Josie Sexton covers Mythology Distillery’s LoHi soft opening on Saturday, Aug. 24. 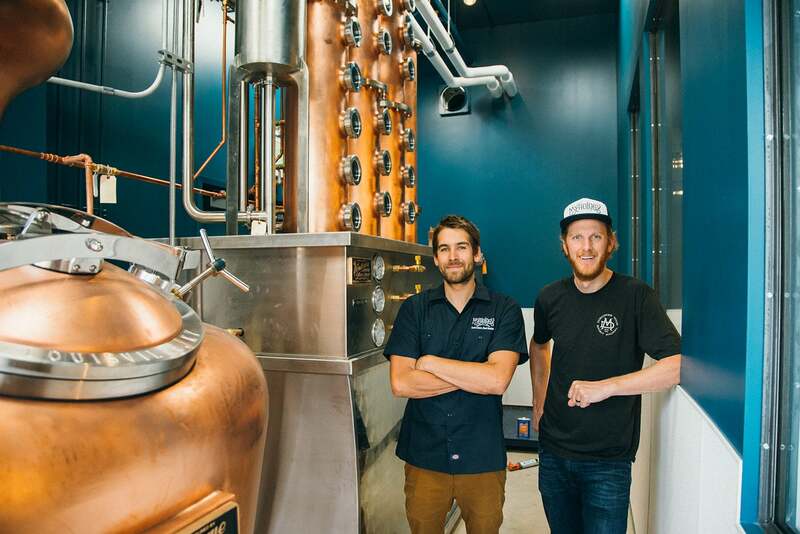 A stretch of Tejon Street between 36th and 37th avenues gets new life this weekend as Mythology Distillery opens on the ground floor of the Barrel Lofts complex. Located just across the street from Lechuga’s Italian, the new bar and craft distiller will specialize in spirits and cocktails, but it will also offer beer, wine, and food, with an emphasis on international street fare. 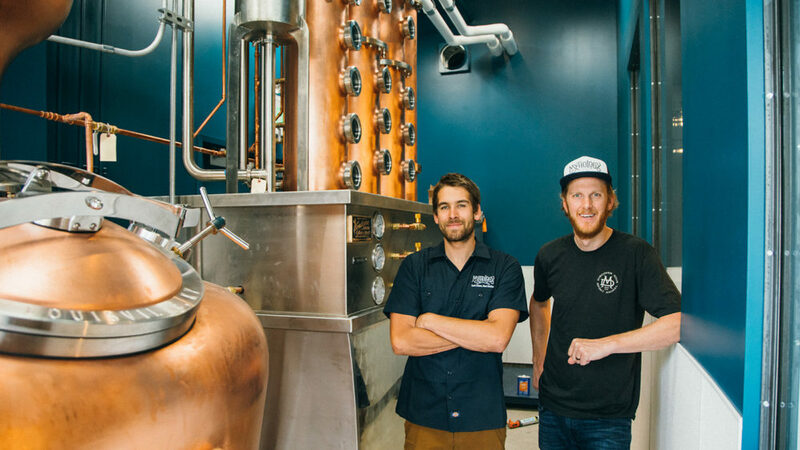 Behind Mythology are three Denver friends and a former High West distiller. The group hopes to create a fun neighborhood hangout and drinking destination inside their bar decorated with souvenirs from international travels. A community table was fashioned out of a door from India, the bar is lined with Moroccan tile, and a back corner booth is surrounded by books, maps, and masks from various origins. Read more at Eater Denver.